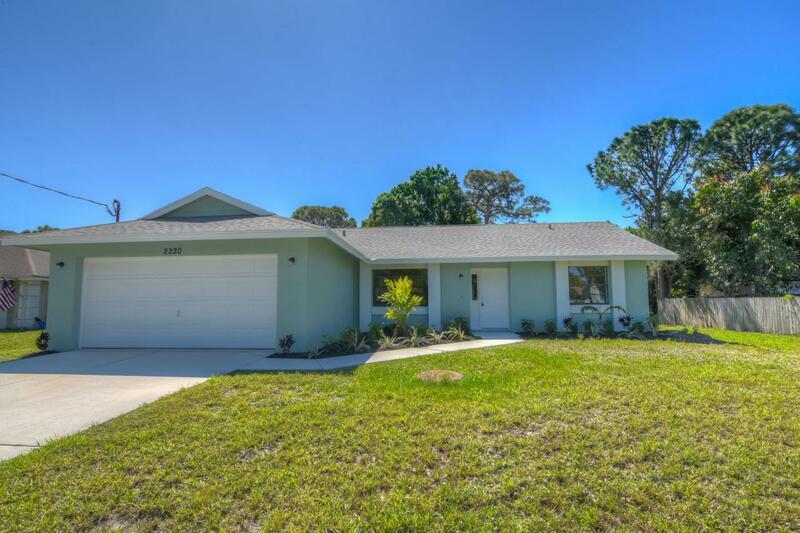 Check out this remodeled beauty located east of US1 and close to public beaches. 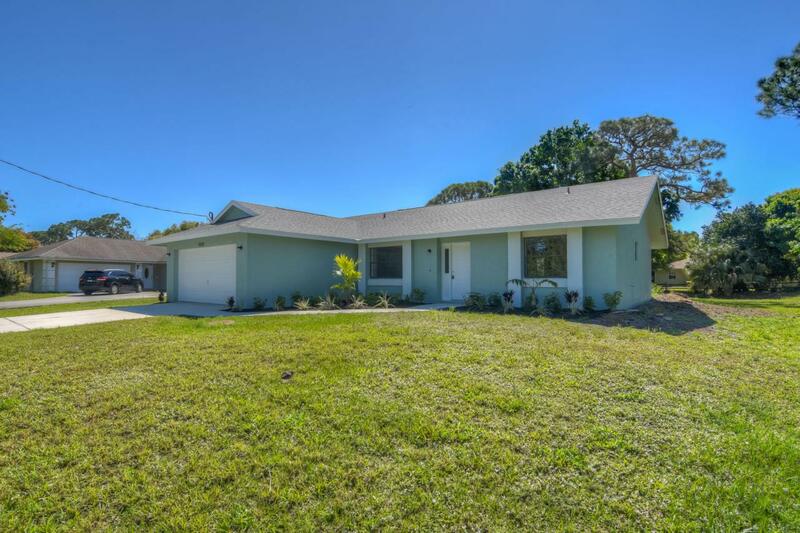 This gorgeous 3 bedroom 2 bath CBS home has undergone an extensive remodel including a new roof, new A/C system, Hot water heater, landscaping, interior and exterior paint, and 100% waterproof, NuCore Vinyl Plank wood look flooring throughout. 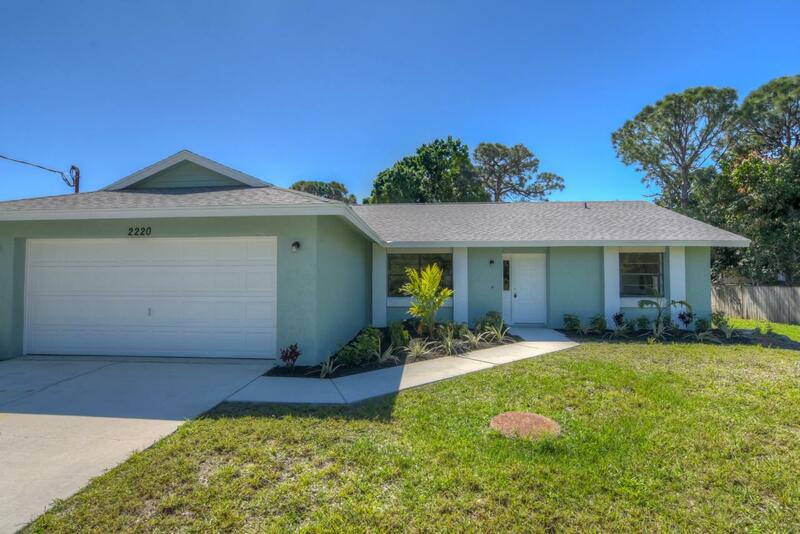 The white kitchen cabinets are complimented by coordinating granite countertops and all new stainless steel appliances. The bathroom vanities feature the same elegant combination. You will also find all new lighting, fans, base and door mouldings, faucets, dual flush toilets, interior doors, and knobs, painted and textured garage flooring and more. The trussed screened back porch overlooks mature oak and pine trees. 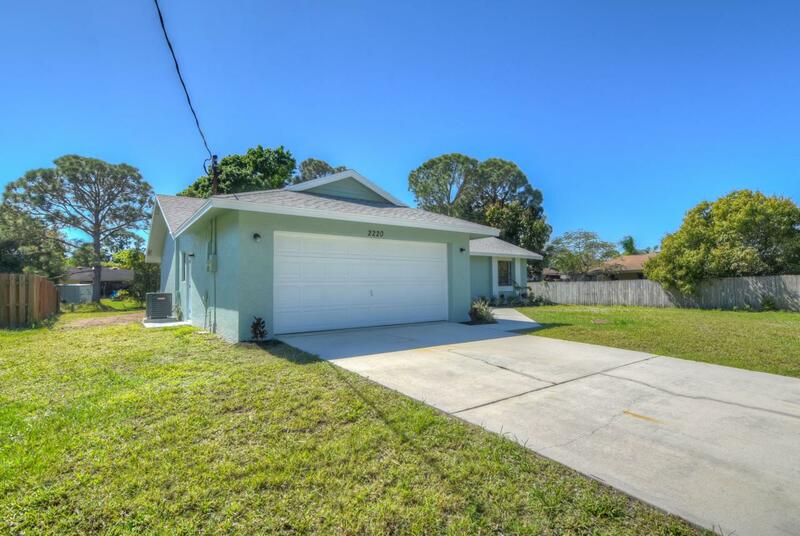 This home is ready for you to just move in and enjoy!